Innovacyn is dedicated to enhancing healthcare through innovative technologies and personal relationships built on trust. The foundation of our vision begins with our employees and is reﬂected in our relationships with our customers and business partners. 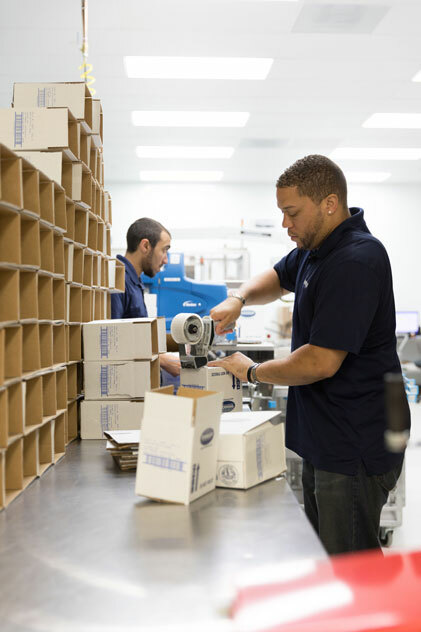 Each and every person at Innovacyn is a Customer Service Representative–from ﬁeld personnel, to our Order and Shipping departments, and our experienced manufacturing staff—each team member is dedicated to quality, service, and complete customer satisfaction. We believe in quality and control every step of the way. We are committed to the continual improvement of our products and processes. Innovacyn products are proudly made in the USA in our state-of-the-art facility, using highly automated equipment sourced from the USA. The precision and care we take with our manufacturing extends to every stage of product development. 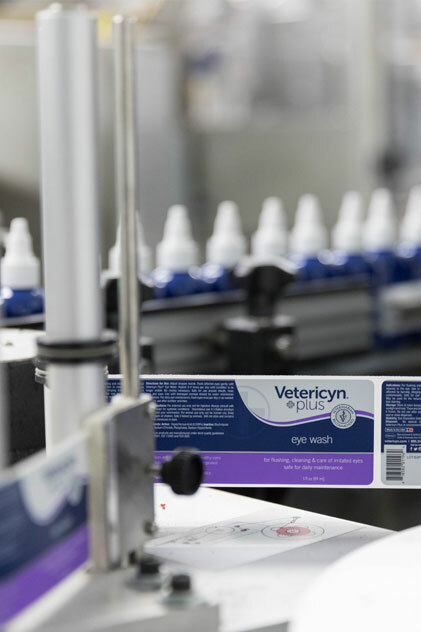 Innovacyn’s manufacturing plant has the capacity to produce over four million bottles of product each month. 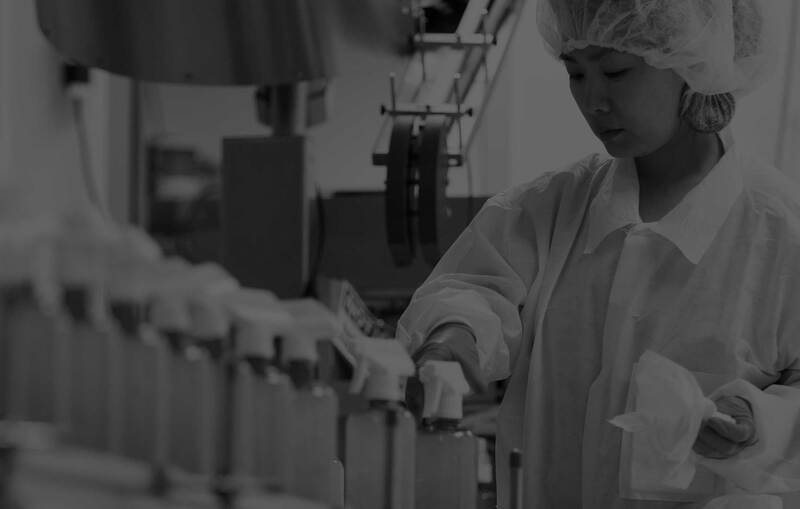 Our company culture embraces quality standards and regulatory compliance from the early stages of research and development to finished products distributed into the market. This hands-on dedication allows us to ensure the quality and results we want for the people and animals we care about.